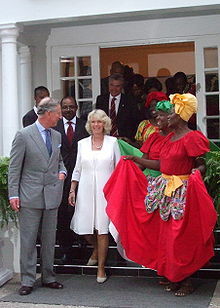 As Prince of Wales, Charles undertakes official duties on behalf of the Queen and the Commonwealth realms. 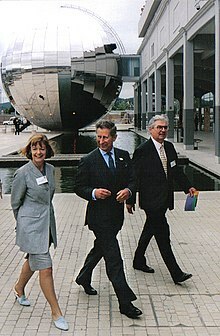 Charles founded The Prince's Trust in 1976, sponsors The Prince's Charities, and is a patron, president and a member of over 400 other charities and organisations. As an environmentalist, he raises awareness of organic farming and climate change which has earned him awards and recognition from environmental groups. 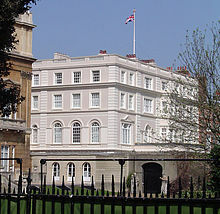 His support for alternative medicine, including homeopathy, has been criticised by some in the medical community   and his views on the role of architecture in society and the conservation of historic buildings have received considerable attention from British architects and design critics. Since 1993, Charles has worked on the creation of Poundbury, an experimental new town based on his preferences. He is also an author and co-author of a number of books. 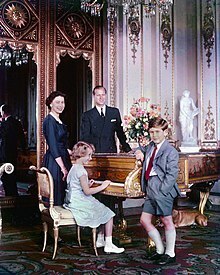 In 2008, The Daily Telegraph declared Charles the "hardest-working member of the royal family." He carried out 560 official engagements in 2008,  499 in 2010,  and over 600 in 2011. 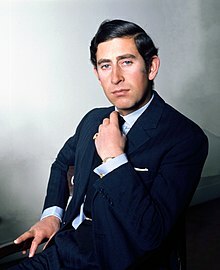 Described as the " world's most eligible bachelor" in the late 1970s,  Prince Charles was subsequently overshadowed by Diana. 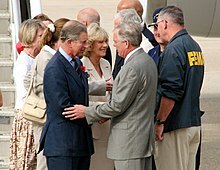 After her death, the media regularly breached Charles's privacy and printed exposés. 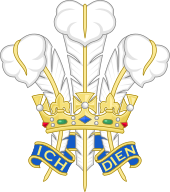 ^ As the child of a daughter of the sovereign, Charles would not usually have been accorded the titles of a British prince or the style Royal Highness. 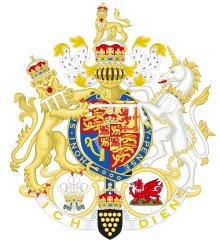 However, on 22 October 1948, George VI had issued letters patent granting a royal and princely status to any children of Princess Elizabeth and the Duke of Edinburgh,  making Charles a royal prince from birth. ^ a b Weissmann, Gerald (September 2006). "Homeopathy: Holmes, Hogwarts, and the Prince of Wales". The FASEB Journal. 20 (11): 1755–1758. doi: 10.1096/fj.06-0901ufm. PMID 16940145. Retrieved 28 November 2015. ^ Hawkes, Nigel (29 October 2010). 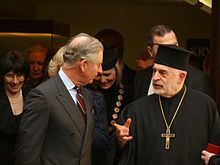 "Prince's foundation metamorphoses into new College of Medicine". BMJ. 341 (1): 6126. doi: 10.1136/bmj.c6126. ISSN 0959-8138.